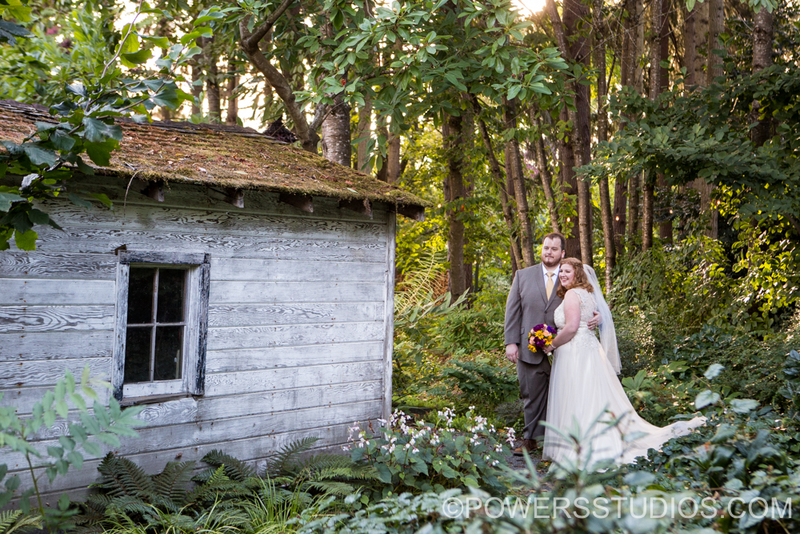 Emily and Ty got married in the beautiful octagon barn at McMenamins Cornelius Pass Roadhouse. The ceremony was held outside and after crossing our fingers during a rainy morning we got lucky with perfect weather. Emily and Ty are a quieter couple but the love they have for each other can be seen a mile away. They treat each other so tenderly and were an absolute joy to work with. I wish them nothing but the best in life and in marriage!